No matter what in life, God is faithful and in control...this is True with a capital T.
But it doesn't always feel like for me. In life, things come up that upset, scare, or stress me. Fear beats faith. Circumstances challenge my resolve. It can be difficult to focus on normal things like cooking and writing, much less sitting in quiet with God to hear His still, small voice. I've had one of those seasons lately when I struggle with trusting God no matter what is going on in my life. Sometimes head knowledge doesn't translate to heart knowledge, and vice versa. 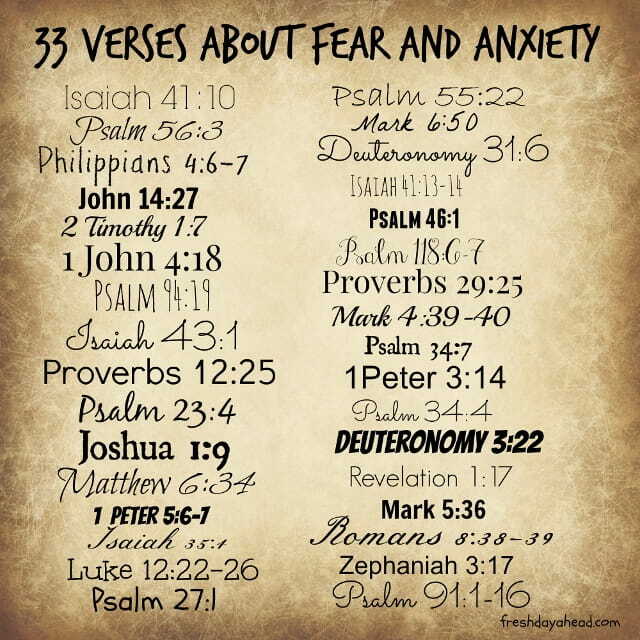 I don't think I'm alone: according to Rick Warren, the Lord tells us not to fear 365 times in the Bible. Clearly fear and anxiety are age old problems even the most faithful of God's servants face. All of us have moments of fear and anxiety, for God to communicate this to us so many times. In these instances of fear and anxiety, I must reaffirm my faith in God and spend time with His Word to remind me what is true...and that God cares about my anxieties. here are a few verses that I've found helpful. Will you share your favorites with me? Susanne Dietze is the award-winning author of over a dozen romances with Timeless Heart. Visit her online at www.susannedietze.com. Lovely and Timely, Susie. I wish we could just banish it once and for all. Not likely in this life. Sometimes I really miss the old hymns. Their language may be archaic but there are some that are so comforting in a different way from many of the newer ones (nice as they are). I am also looking forward to never being anxious again! I wish I could claim that NOW but it is one of the thorns in my flesh that can be opportunities to draw me closer to God. We love seeing you here, Nicole. Thank you!